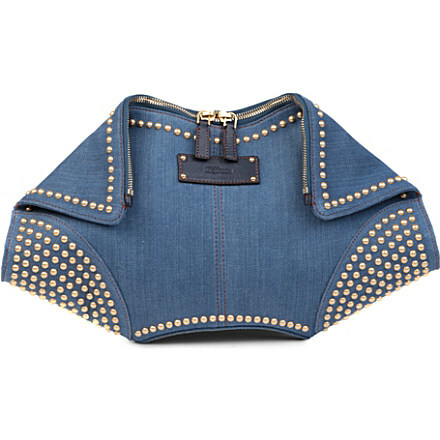 I am so loving this De Manta Denim cluth by Valentino. What do you think of this eye candy? It is available exclusively to Selfridges at the moment and it goes for £545.